The Harrington Jacket is the way to go whether you want to look casual during the day, or sophisticated for an evening out. The Harrington Jackets are timeless. It is a must have and a staple item for a gentleman’s wardrobe. 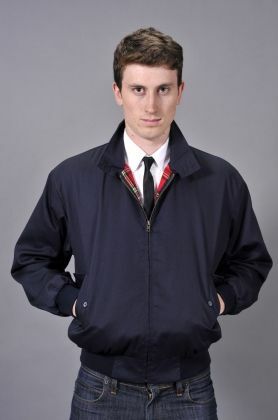 Originally known as the Baracuta G9, the Harrington Jacket has evolved in to a statement piece. It is available in many fabrics and colors. But today we are going to concentrate on the colors or rather one particular color i.e. Blue. I personally am partial to blue especially Navy Blue. Sometimes I can like the most hideous things just because they are the right shade of blue, although what could really look atrocious in such a lovely color. See? You get my point? As much as I like it, I know how to style it. In fact a majority of my wardrobe is blue. Simple. It looks cool and sophisticated. Plus the color is really versatile. It is a team player. It goes well with just about any other color and can be easily dressed up or down depending on the situation. 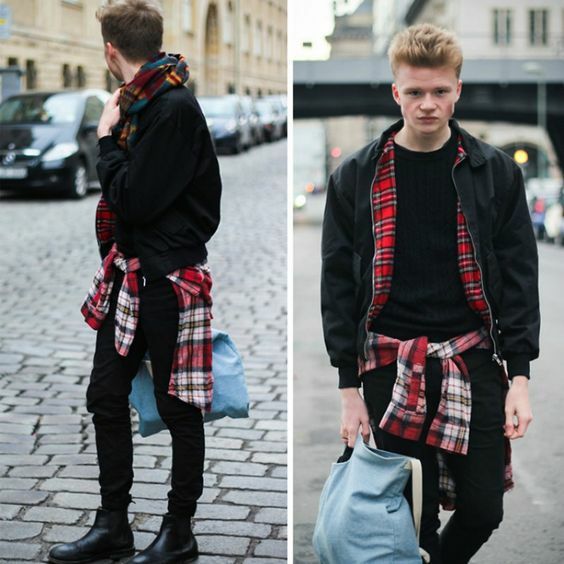 How to style a Blue Harrington Jacket? The blue Harrington Jacket with a suit and formal shoes. Have fun wearing the blue Harrington. 5 Rules Of Wearing Athleisure The Right Way!